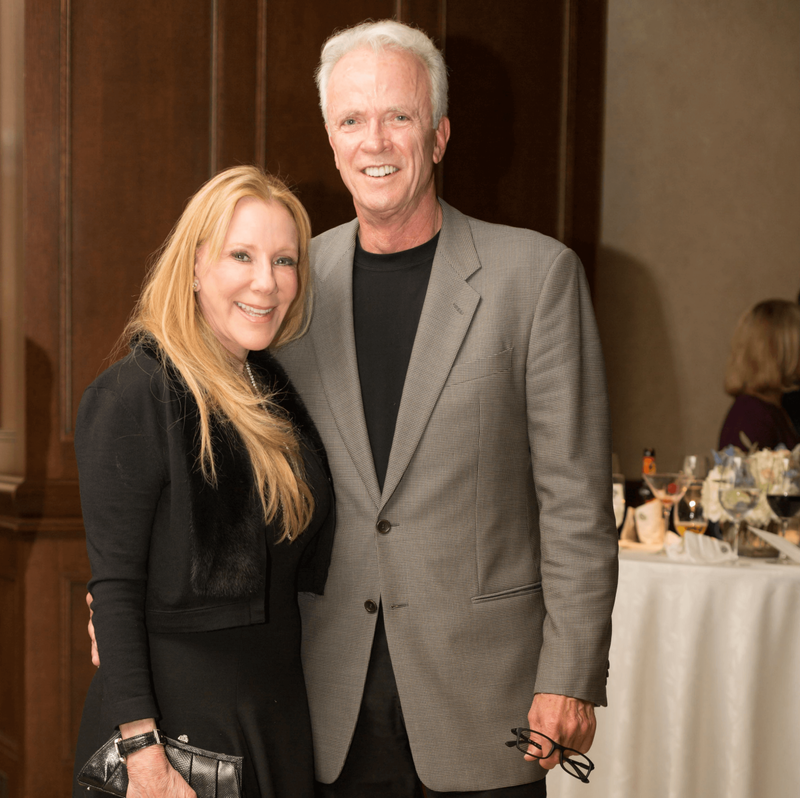 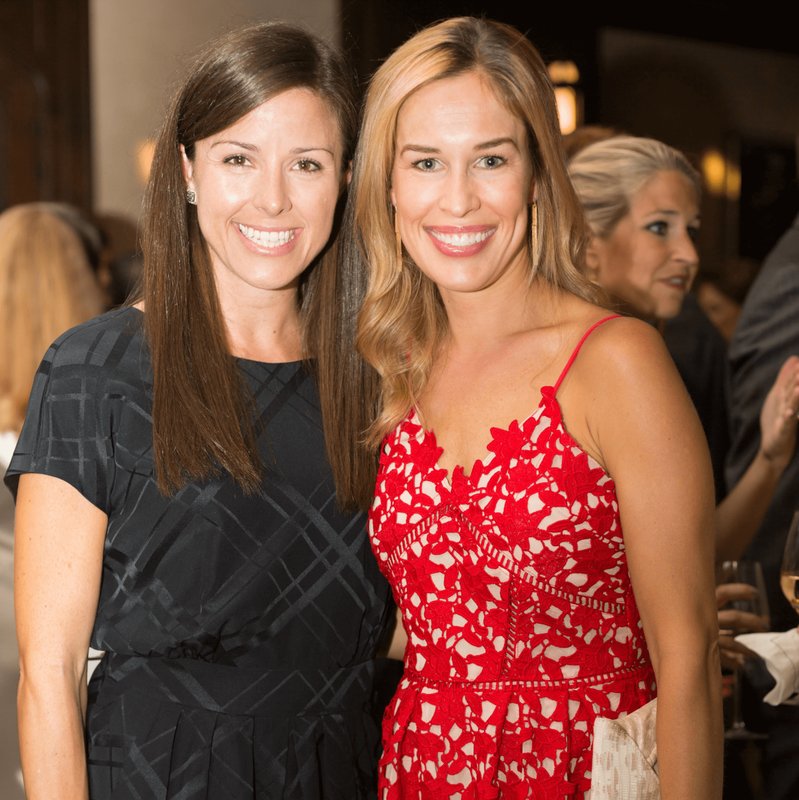 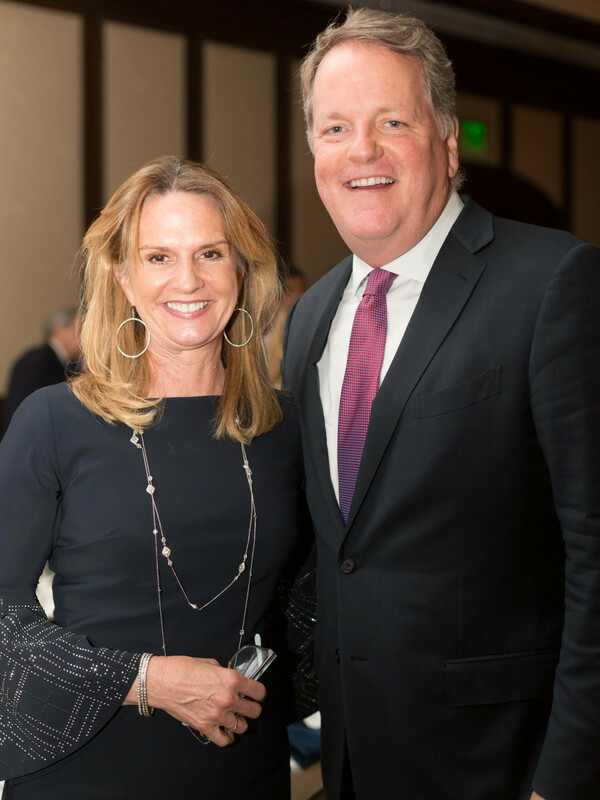 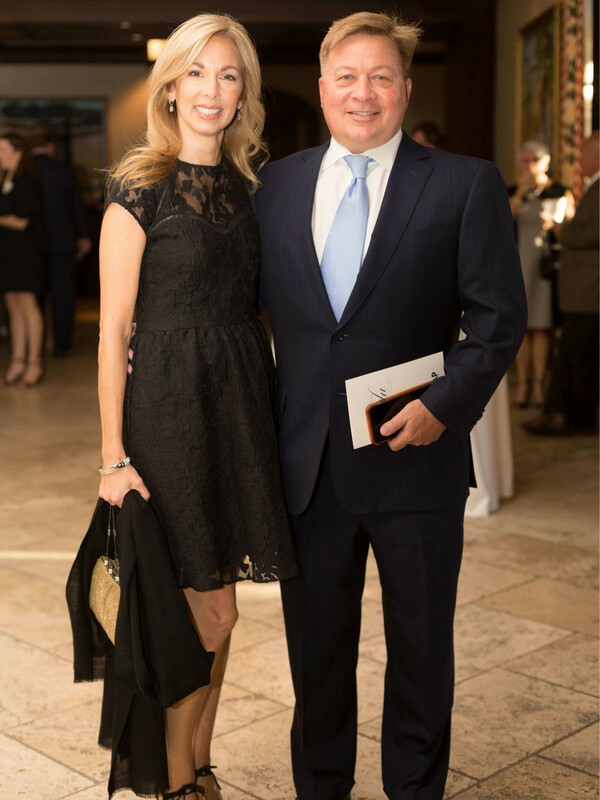 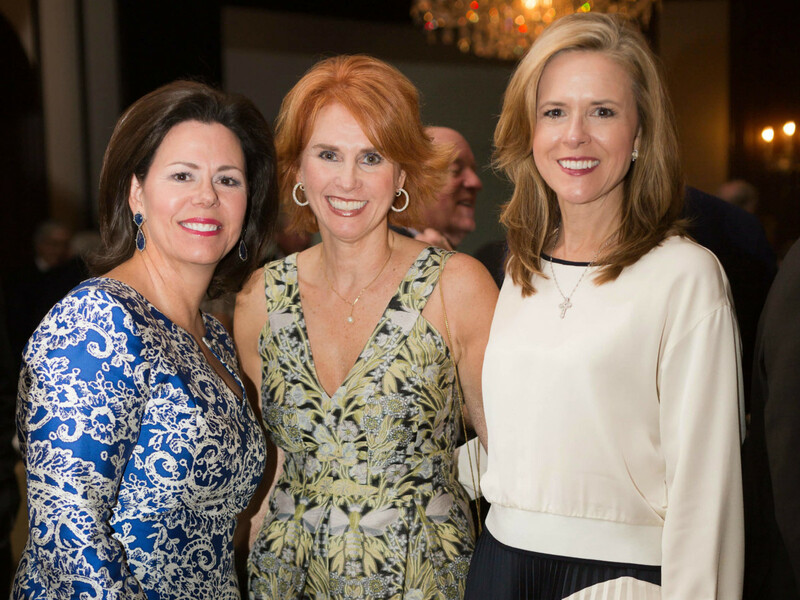 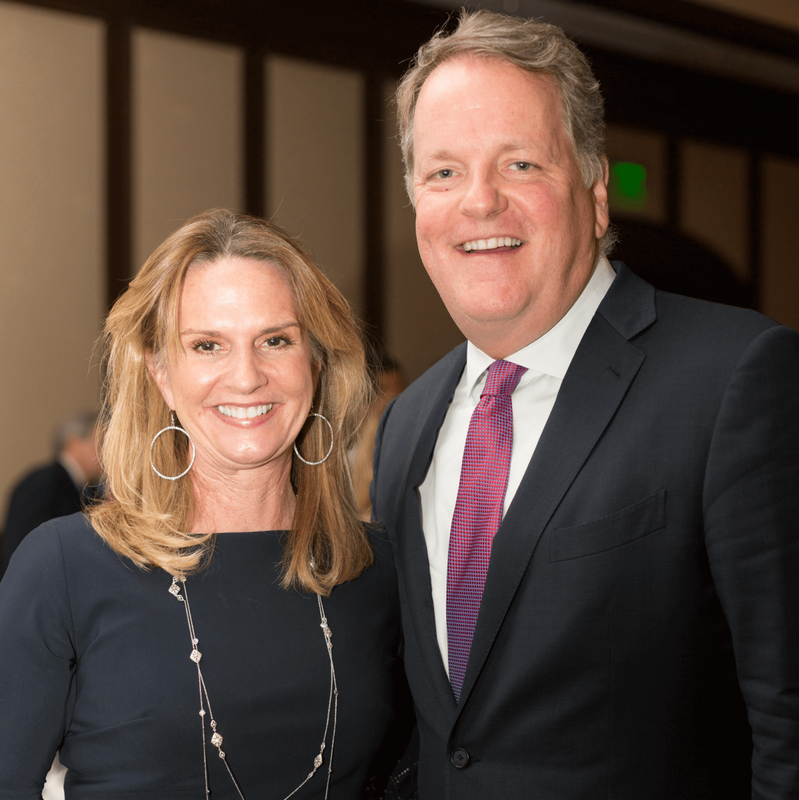 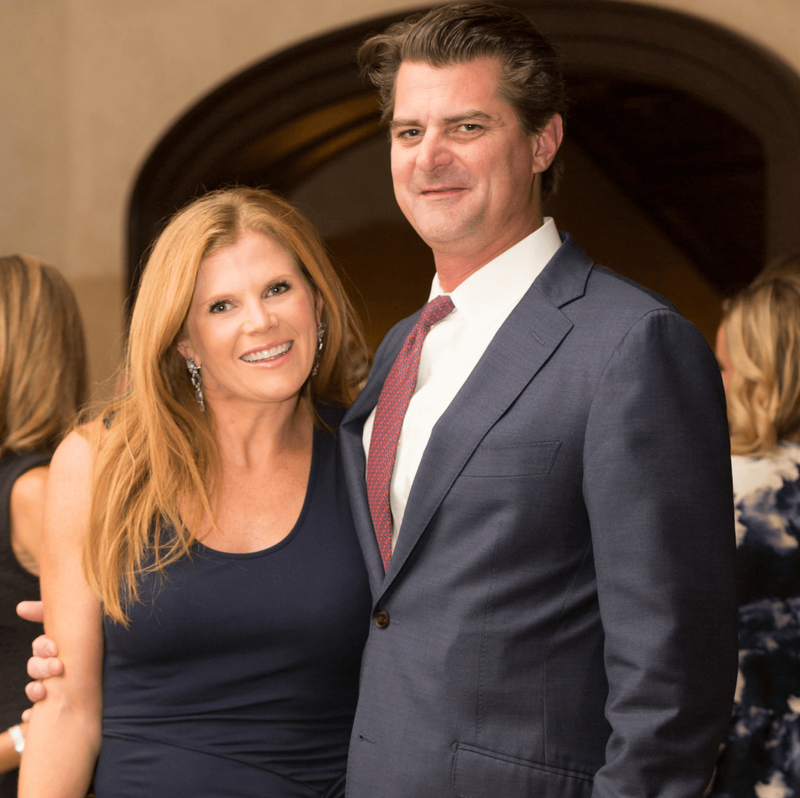 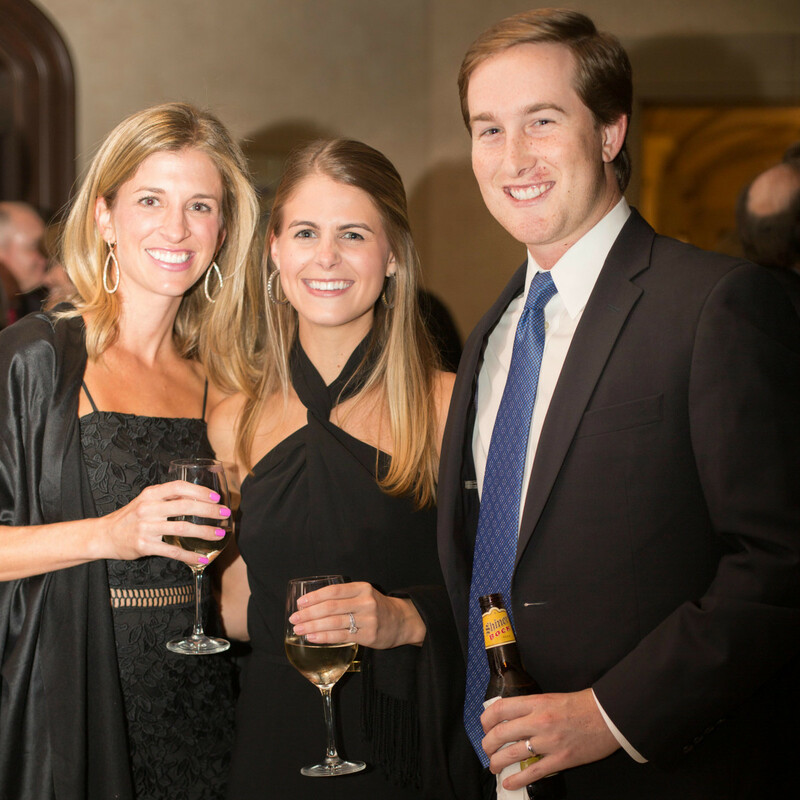 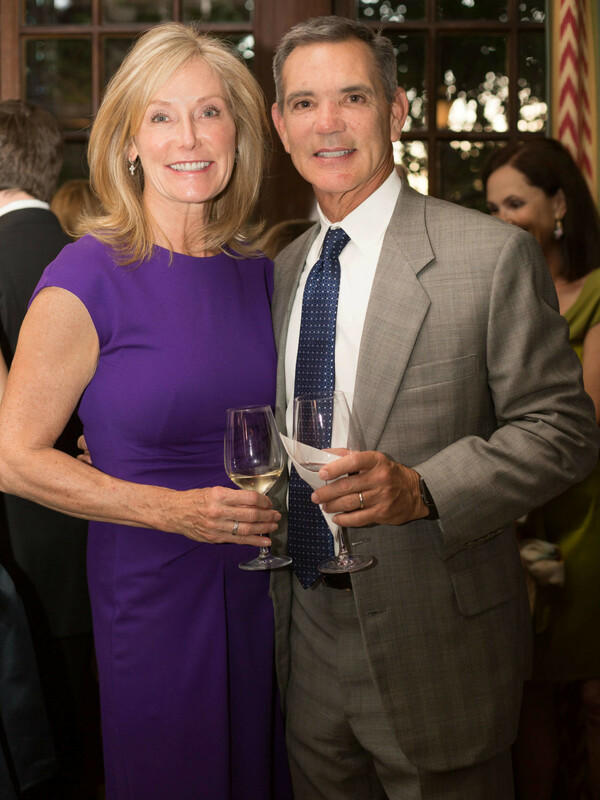 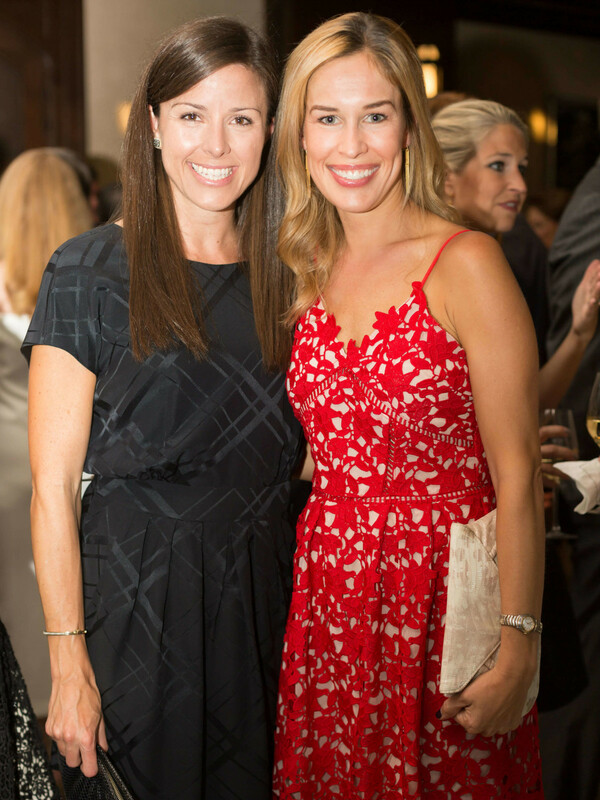 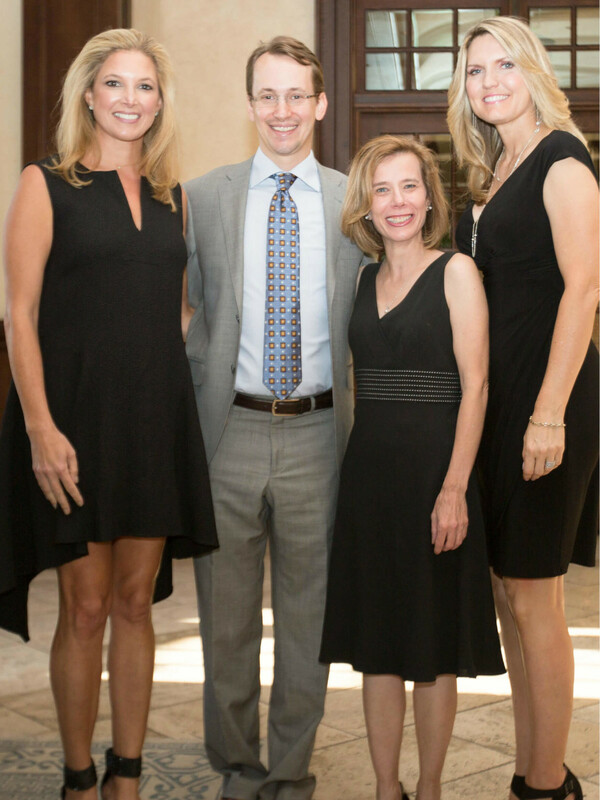 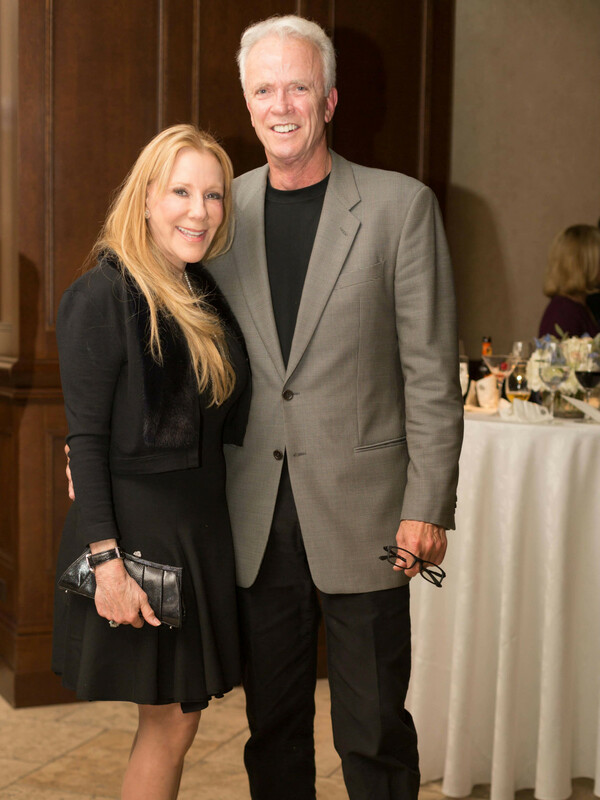 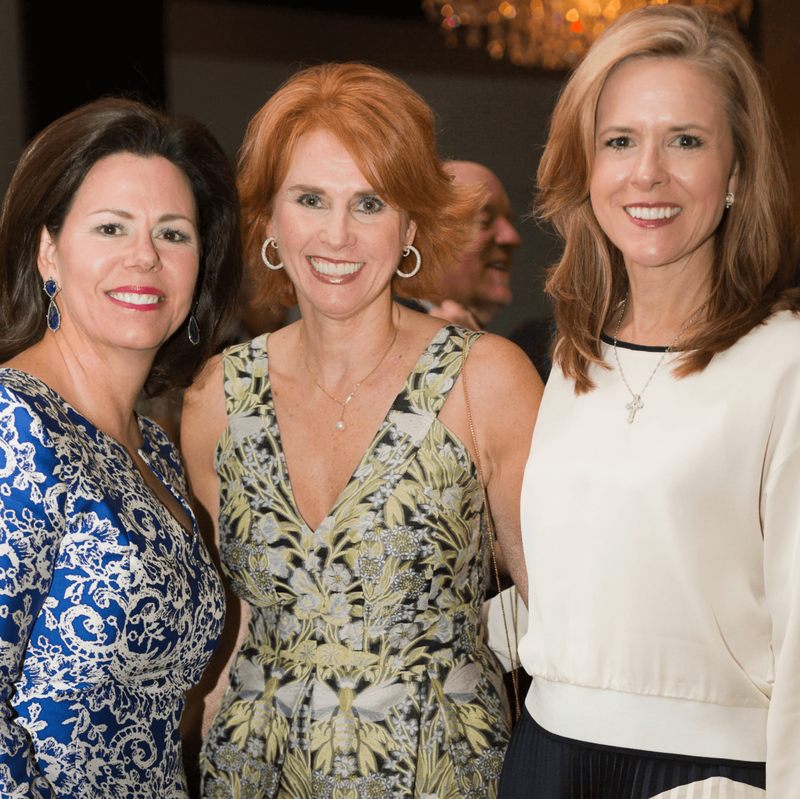 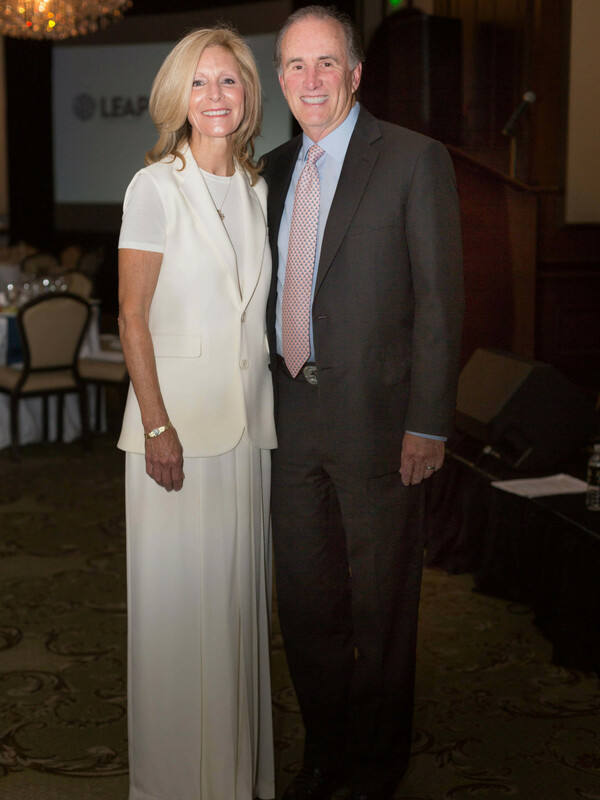 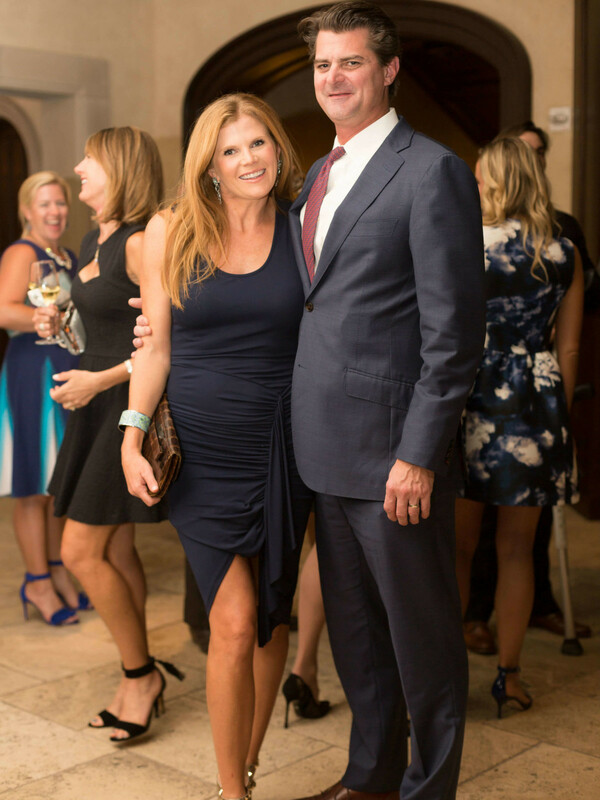 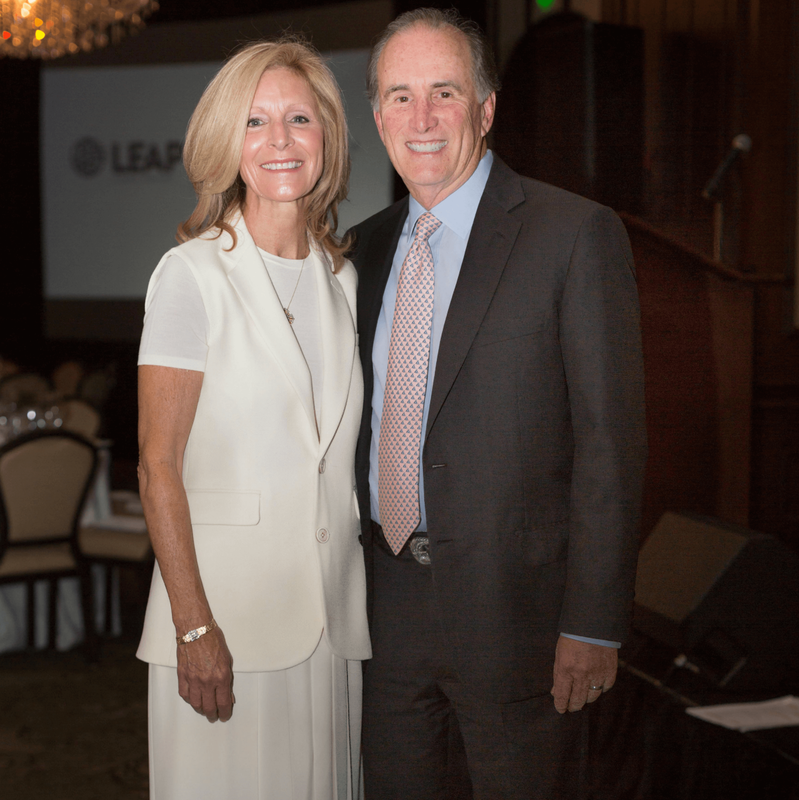 The 411: Chairs Denise and Ray Nixon and Michal and Loyd Powell welcomed loyal supporters to a sold-out evening celebrating 25 years of Leap Global Missions and its work to provide free surgical care to children in impoverished regions around the world. 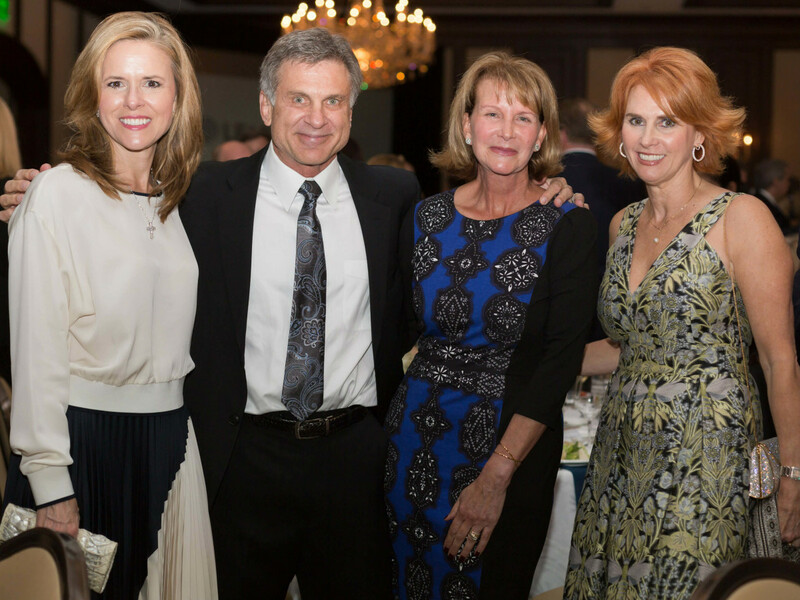 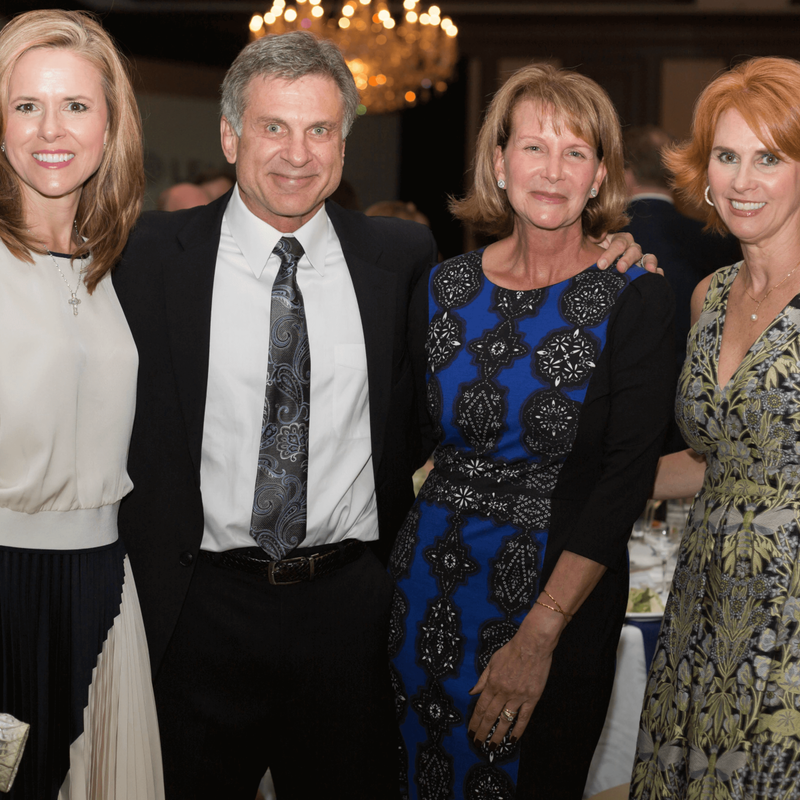 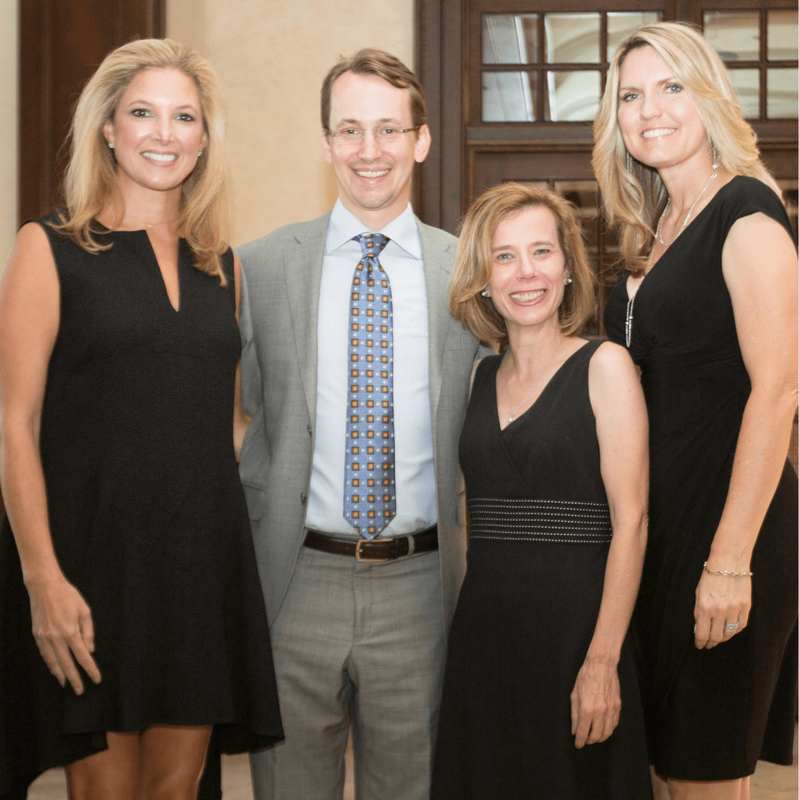 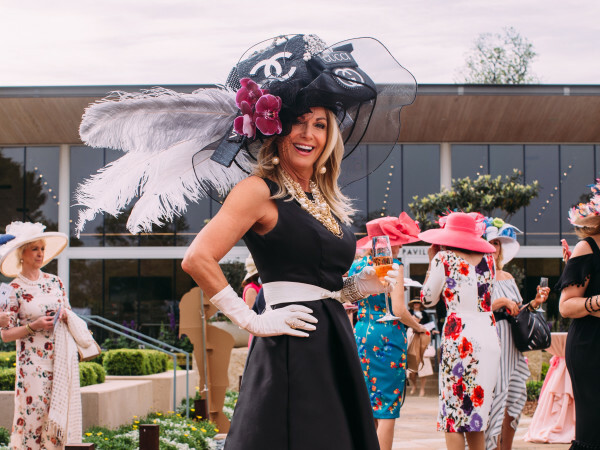 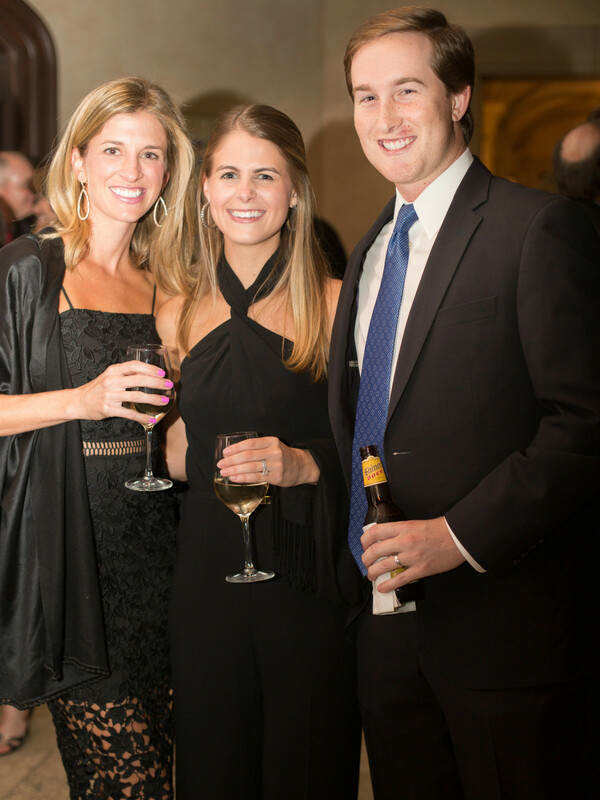 During the gala — the organization's largest fundraiser — the Kershaw Family Foundation honored Dr. Craig Hobar and his wife, Robin Hobar, with the humanitarian award for funding an emergency room at the organization's host hospital in Haiti. 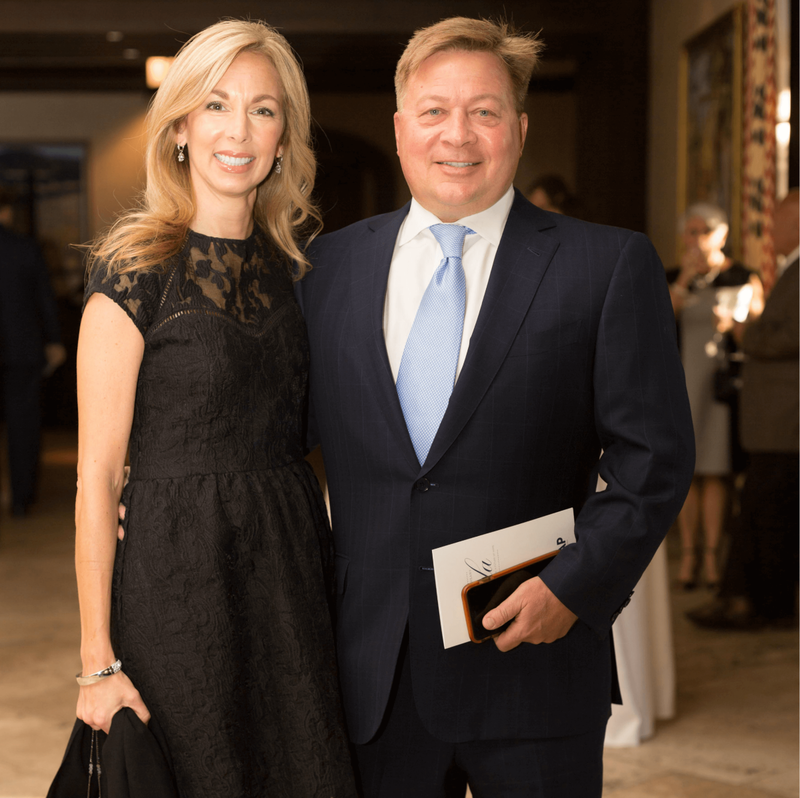 The facility includes a new operating room, a recovery room, and a new 2,500-square-foot outpatient clinic. 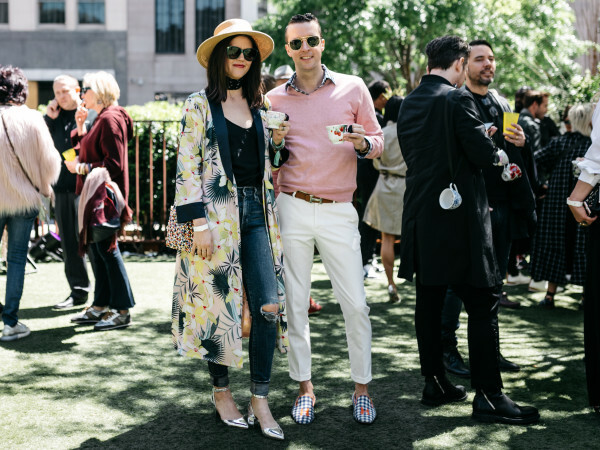 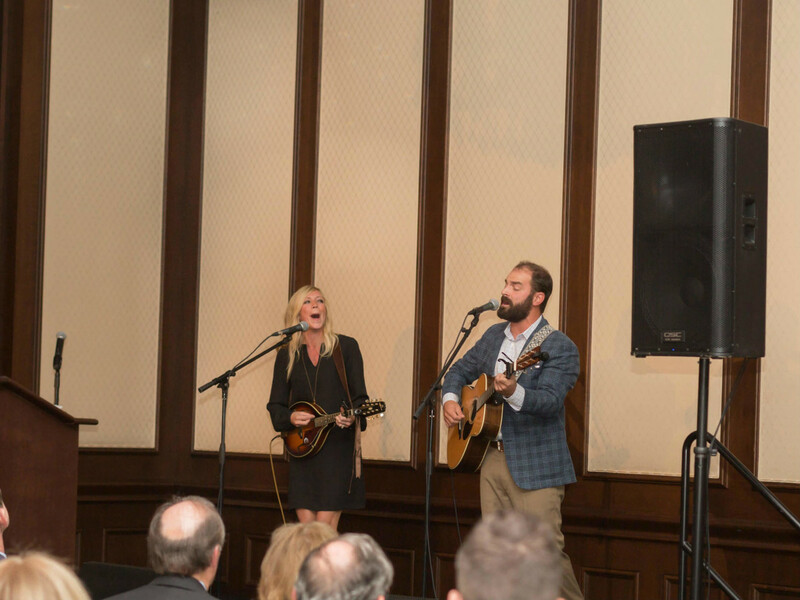 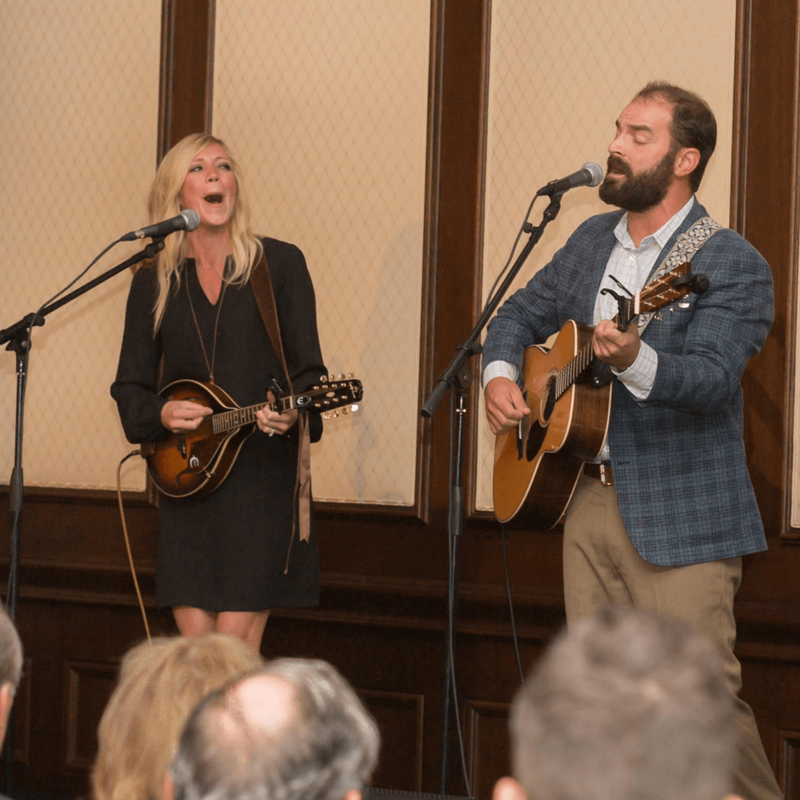 Other highlights of the evening included dinner and musical entertainment by Nashville recording artists Ellie and Drew Holcomb. 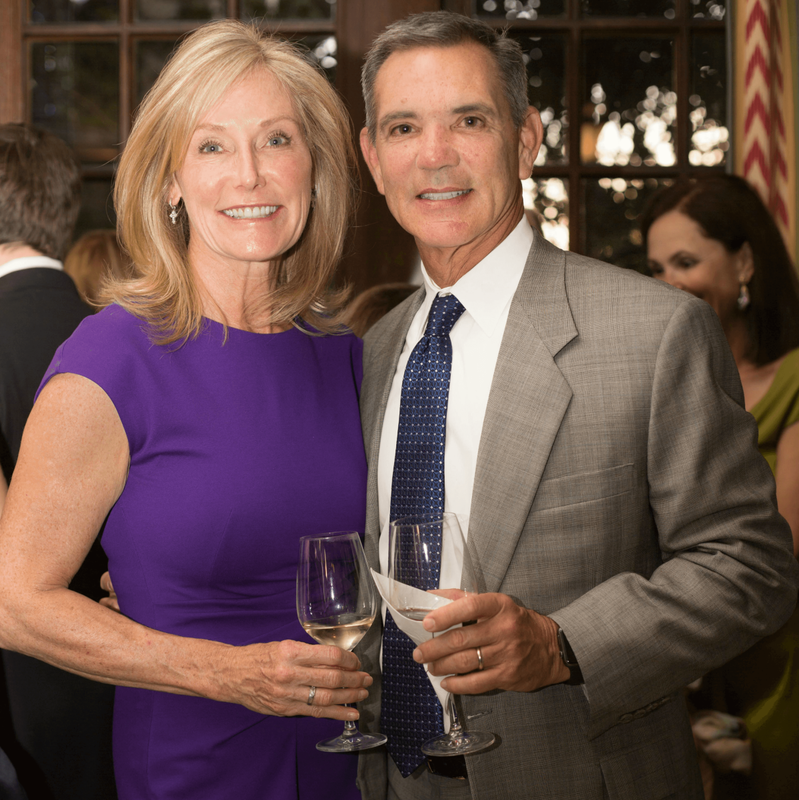 Who: Lisa and Kenny Troutt, Brenda and Bob Barkley, Maggie and Jeremiah Mayfield, Missy Wyszynski, Dr. Jeffrey Cone, Donna Matthews, Kristin McCool, Gwen and Doug Parker, and Antoinette and Barry Davis.